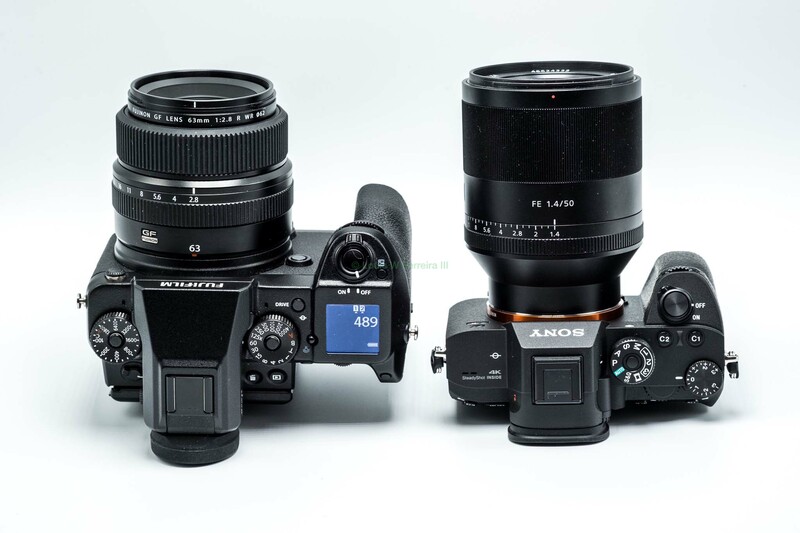 If you have been reading SonyAddict for a while then you recall that I purchased a Sony a7M2 while waiting for the Sony a7RIII to be released when the site launched because I felt Sony released their cameras too frequently to justify the purchase at the time. Well, the Sony a7RIII is finally upon us and I made good on my word and traded the Sony a7M2 towards this megapixel monster, but the photography landscape is different today. I also have the Fujifilm GFX 50S, which is currently my favorite camera by a long shot. Even though I have many cameras I could pick up and go with the GFX is always the camera I grab and I am curious if the a7RIII will become my grab and go camera of choice. No matter what I will be keeping both cameras and continue building out both systems. 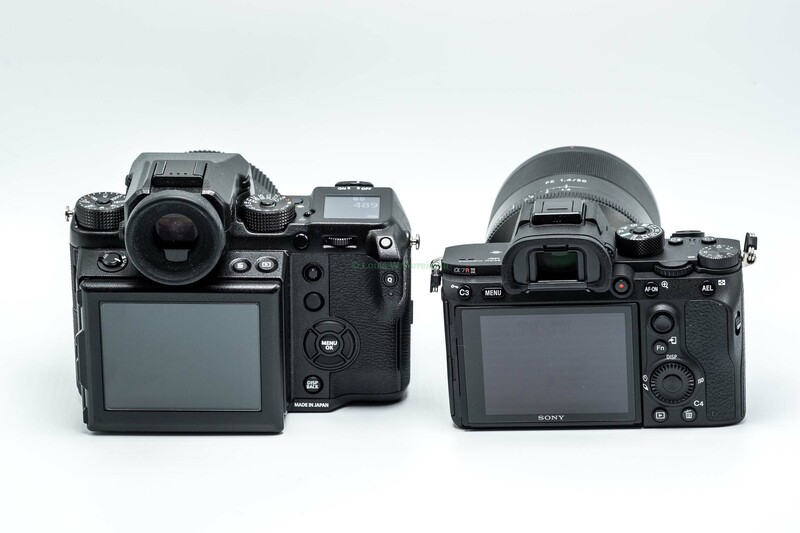 Working alongside Nikonrumors will let me add the Nikon D850 to the mix so I can truly compare all the modern megapixel monsters. The little bit of time I spent with the D850 so far didn’t impress me, but I am partial to mirrorless cameras because DSLR’s have lots of disadvantages that I will rattle off some other time. I really don’t have any kind of brand loyalty, but I have preferences like I do not enjoy cameras that get in my way, which has been a problem for Sony in the past. I spent some time with the Sony a9 a while ago but decided it wasn’t really for me in part due to these problems, but the a7RIII ticks off enough boxes for me to accept the good and bad, so ill be working past things more than before and we will see where I end up when I decide to write a review or something close to one. I also have to thank B&H Photo for counting to recoupe my earning from the websites because their great customer service makes them my top choice to buy from. If you buy from B&H than you know the only problem you might run into is a holiday closure, which we all take from time to time. 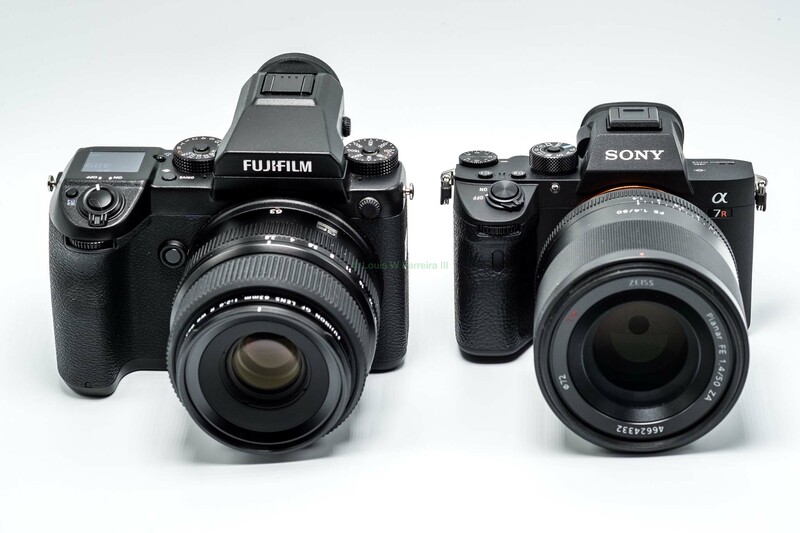 If you decided to order a Sony a7RIII, Fujifilm GFX 50S, or Nikon D850 at any time use one of our B&H affiliate links to help support the site and I will greatly appreciate the help. 2017 has been a great year for photography and 2018 looks like it will be even better. This entry was posted in Sony a7RIII and tagged Fujifilm GFX50S, Nikon D850, Sony a7RIII. Bookmark the permalink. Trackbacks are closed, but you can post a comment.